Schedule your FREE, in-home consultation! closet system feel like a retreat from the everyday. 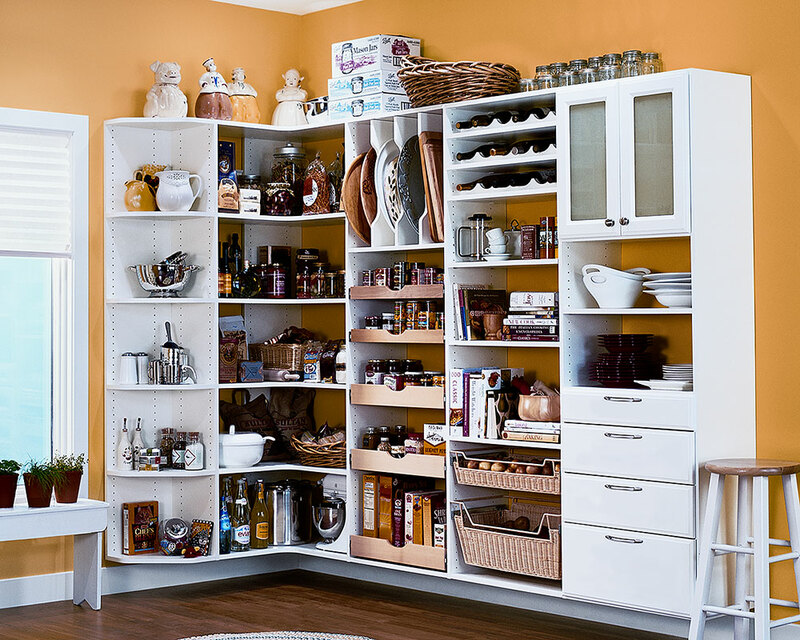 The starting place of all our meals, a pantry requires organization. gourmet cooking and grab-and-go snacking. you really want to do. 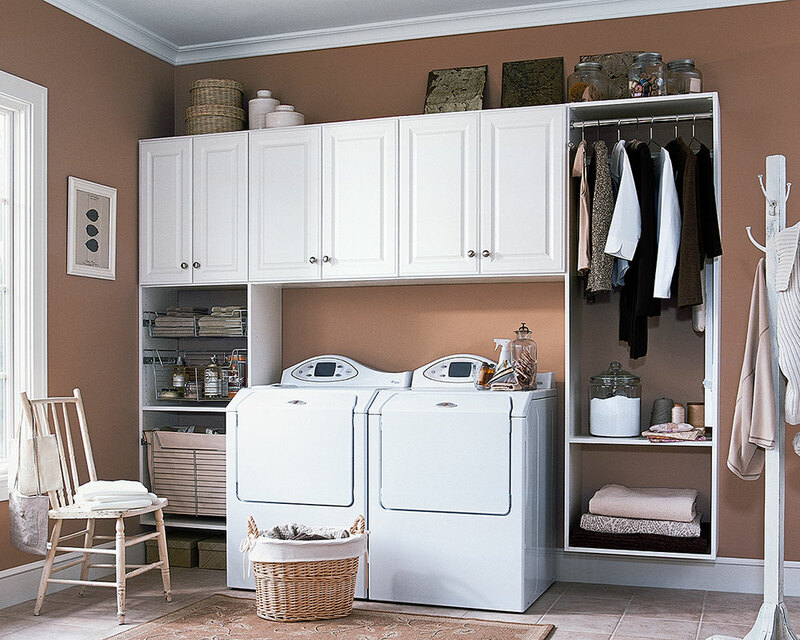 Your Mudroom looks like a cross between a Laundry room, pantry and all together catch all. It doesn't have to stay that way. 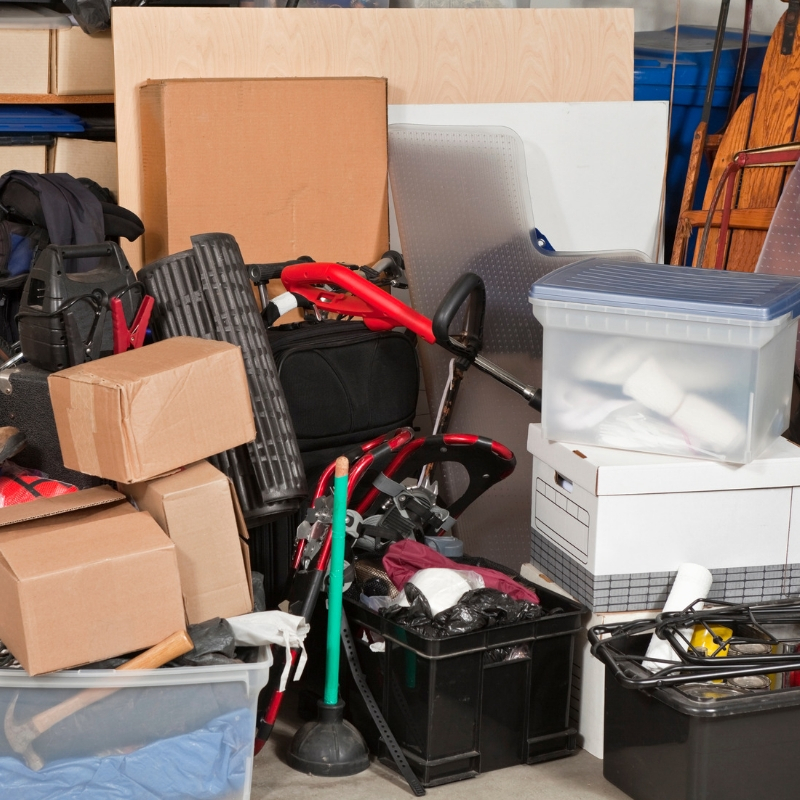 We can transform that space from cluttered mess to functional. Life seems to be getting more complicated every day. No wonder so many of us are trying to simplify our lives and get organized. And that is where we can help you. 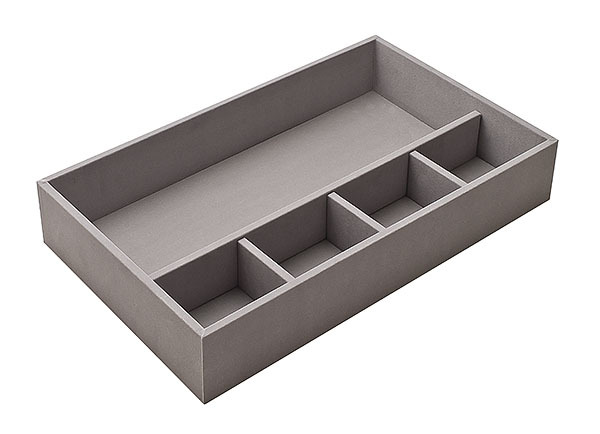 Since 1988, Closet Storage Organizers has been coming up with storage solutions that simplify the lives of satisfied clients in Salem, Roanoke and Southwest Virginia. We're Virginians ourselves – not a branch of a generic franchise -- so we understand exactly what our friends and neighbors need and want. Select from the options at the top of this page and browse our web site. Then give us a call. 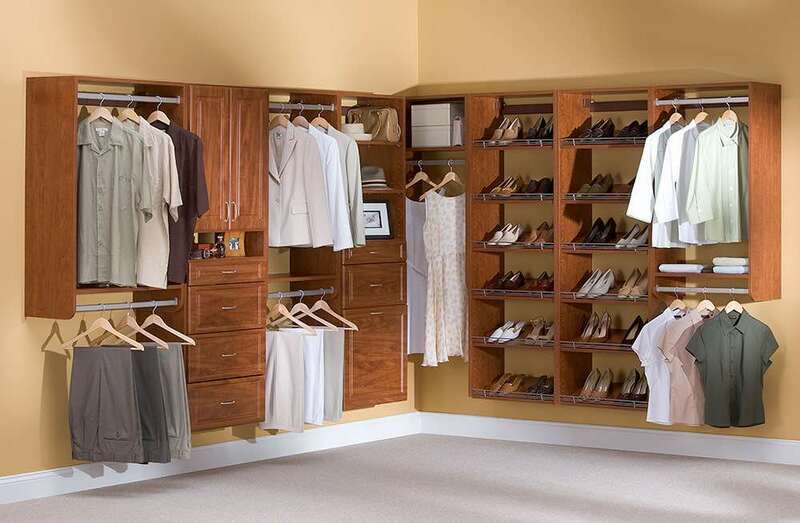 Whether you're looking for a fabulous walk-in closet or just a way to get your golf clubs and gardening equipment up off the floor of your garage, we'll create a solution that fits your space, your needs and your budget. Your final design plan will be created as a computer generated image to help you visualize the space changes. Our pros will also help you with product selection or to develop a custom solution. Expand the sections below to learn more! 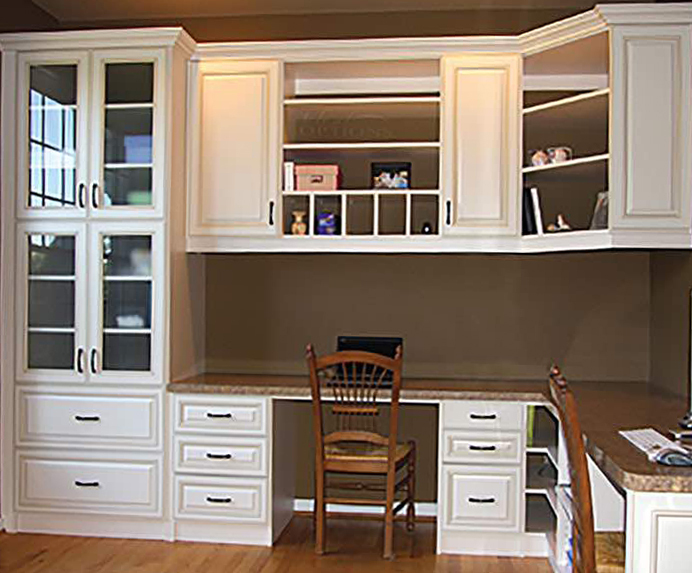 We will help you personalize your storage spaces with custom solutions. Solutions that will fit your lifestyle. 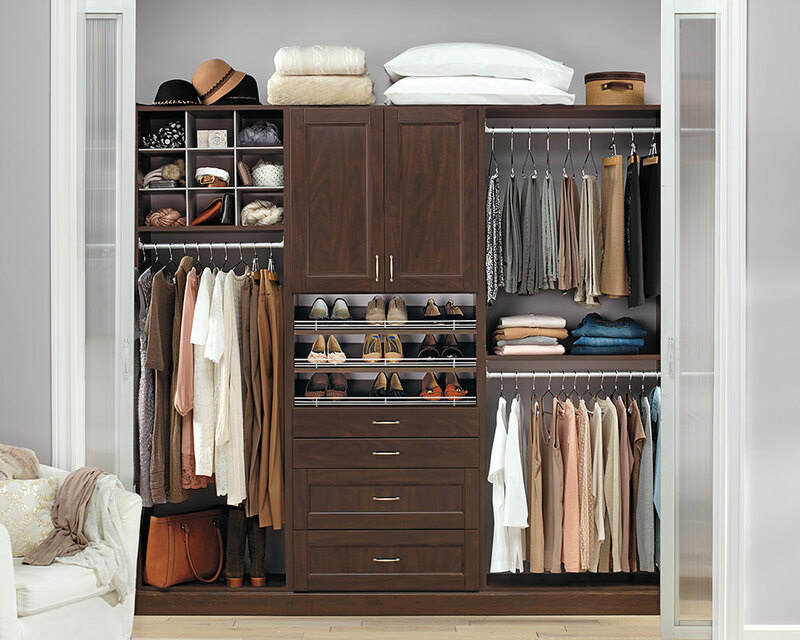 Furthermore, our solutions will effectively address the layout of your room or closet and make them more efficient storage spaces. 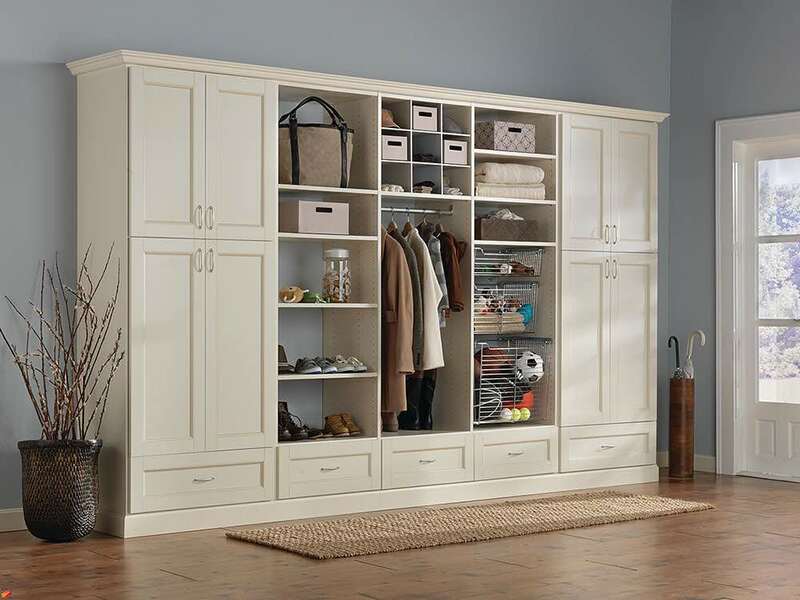 At CSO, we customize space organization systems for your entire home. Visit our gallery to view design solutions and get ideas of what can be accomplished in your own rooms.